Draw, create, print and fold beautiful 3D figures with Foldify. You don’t need drawing skills, Foldify has tons of free content to create amazing, high quality figures! Each update will feature new features and further improvements, along with bunch of free content like more shapes and templates. First new features will include Photo Import, Color Eyedropper and Fill tools and few others. Foldify is 100% Indie app, created by 1 engineer and 2 designers. 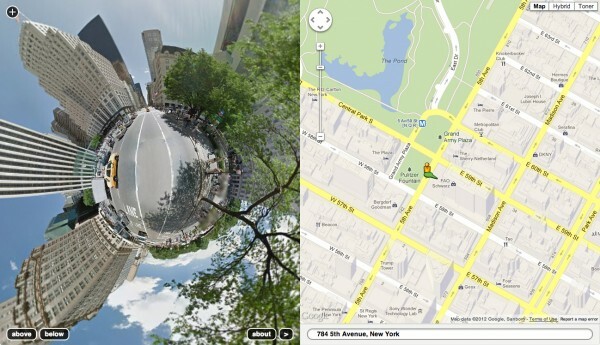 Street View is Awesome! We can go so many places! But can we see more? YES! Created in 2010, DisplAir offers a true breakthrough in image display and natural interface technology. The DisplAir device projects images onto an ‘air screen’ that can be seen, heard, smelled and touched. Images can be easily configured through touching the images, allowing objects to be moved or played with, and even enabling drawing and virtual modeling. By providing users with a truly magical experience, DisplAir sets for itself the goal of enhancing brand communications, cultural creation, event experience, interior and exterior design, gaming experience as well as a range of educational and medical activities. 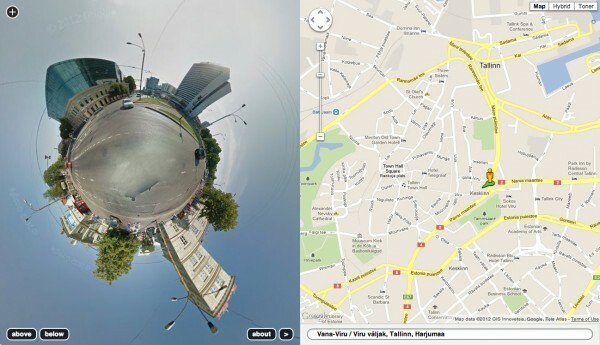 DisplAir is a resident of two of Russia’s leading tech hubs – Skolkovo and Kazan’s IT Park. The company cooperates with leading international tech players and brands as well as with a range of organizations in related fields. A totally safe technology, DisplAir is energy efficient and causes no harm to the environment. The startup’s social responsibility has been demonstrated by its support of children’s sports and knowledge sharing through presentations and lectures as well as free training courses on physics and software. The meeting, held in Stockholm July 16-20, gathered almost 450 people from 26 countries representing the telecoms, computer, TV and consumer electronics industries to approve and issue a draft standard for High Efficiency Video Coding (HEVC). This format will enable compression levels roughly twice as high as the current H.264/AVC standard. 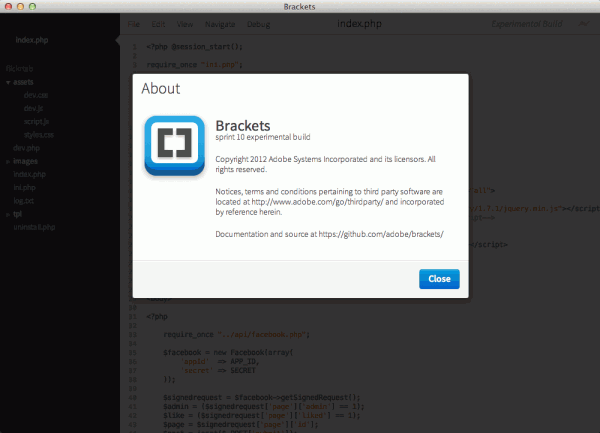 Brackets is still in the oven and needs to bake a little longer before it’s a full-featured code editor. The milestone builds available on GitHub are there for contributors and those special kind of crazy designers and developers who like to live on the edge. Performance, stability and features are all in flux. Use at your own risk. However, if you like living on the bleeding edge, just view the wiki for info on how to download and run Brackets. Introducing Google Drive… yes, finally! Store everything safely and access it anywhere (especially while on the go). All your stuff is just… there. You can access your stuff from anywhere—on the web, in your home, at the office, while running errands and from all of your devices. You can install Drive on your Mac or PC and can download the Drive app to your Android phone or tablet. We’re also working hard on a Drive app for your iOS devices. And regardless of platform, blind users can access Drive with a screen reader. Google Dtive available for download for Mac and PC. Feel free to install my new Facebook application – Pinterest Tab. Its absolutely free and you dont need to allow any facebook access rights to use this app, just install and start using it! Also you can visit a Pinterest Community page on Facebook to check latest news and suggest your feedback and features requests! Instagram for Android – Released! P.S. My Instagram Facebook application supports new Facebook pages layout now!